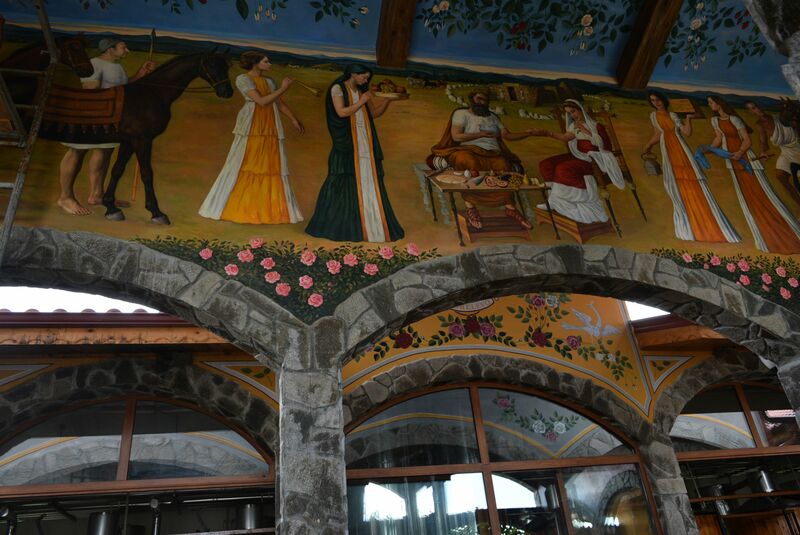 Visiting a Rose oil making factory in Bulgaria - Bulgaria welcomes you! Perhaps many of you know that Bulgaria is the biggest producer of rose oil in the world and rose oil making has long traditions in our country. Many Bulgarian cosmetic products use rose oil in their ingredients and you can get a lot of souvenirs with rose oil or rose water in Bulgarian souvenir shops. Originally imported from Persia, Rosa Damascena – the rose which is used to produce rose oil – found a really good climate in Bulgaria, the locals enhanced the production and – gradually Bulgaria has become the world’s #1 producer of rose oil. Bulgarian rose oil is preferred to rose oil produced elsewhere because of its natural richness and high quality. Other countries producing rose oil try to compensate the lower quality of their oil by mixing it with other oils..not so in Bulgaria! We only produce naturally aroma and oil-rich, pure rose oil. During the turbulent times of switching from communism to democracy we lost some positions since state factories were abandoned but those are now replaced by private companies which have restored the placement of the country as the top producer of rose oil in the world. And – you can now visit a Rose oil making factory as part of your trip to Bulgaria, learn more about the production process and get yourself some rose oil gifts, directly from where they are produced. What benefits the growing of Rosa Damascena in Bulgaria? 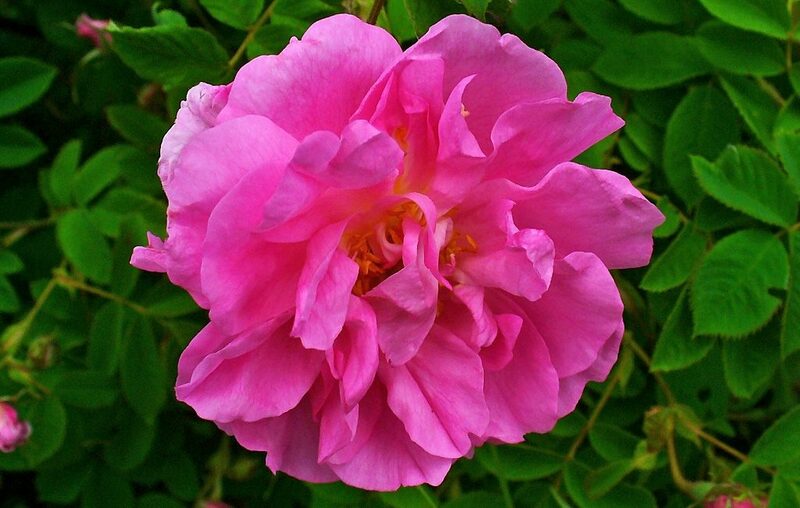 The best conditions for growing Rosa Damascena are right in the center of Bulgaria – next to the city of Kazanlak. The area is also known as the Rose Valley – wherever you turn, you will see roses grown (during spring of course, the picking of roses is until late May / mid of June) and many people are involved in the production of rose oil or rose oil-based products. The specific climate that benefits the growing of roses there is related to the closeness of Stara Planina mountain, which stops the cold winds from the north. Then, the sunny and flat Rose Valley allows the roses to soak up as much sun as possible. In addition, the area is famous for its numerous mineral water springs, as well as many rivers crossing it. Since Rosa Damascena’s roots go more than 6 meters deep into the soil, they use water from both the underground rivers and minerals from the mineral springs. This creates the perfect conditions for growing rich, aroma-intensive and high-quality rose oil. 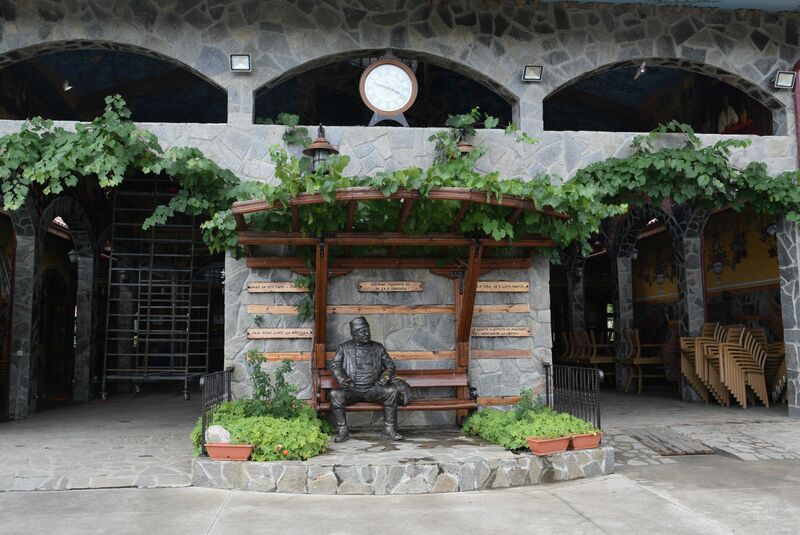 No matter when you come to Bulgaria, you can always visit the rose oil making factory and tourist complex Damascena near the village of Skobelevo. 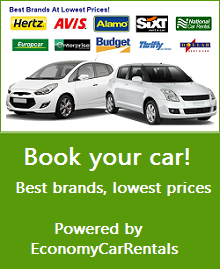 It is 10 km from Pavel Banya mineral water resort and 24 km from the city of Kazanlak. The entrance of the rose oil production facility. At its entrance is a famous figure from a Bulgarian novel, in which a Bulgarian was travelling in Europe selling rose oil. If you come over between mid of May and mid of June – you are likely to also be able to see the actual rose oil making process (and the rose aroma spread everywhere is literally enchanting!). But at all other times, you can visit the production facilities and get a guided tour explaining you what is the process of extracting oil from the roses. The guided tours are very informative – last about 30-40 minutes, available in both English and Bulgarian. 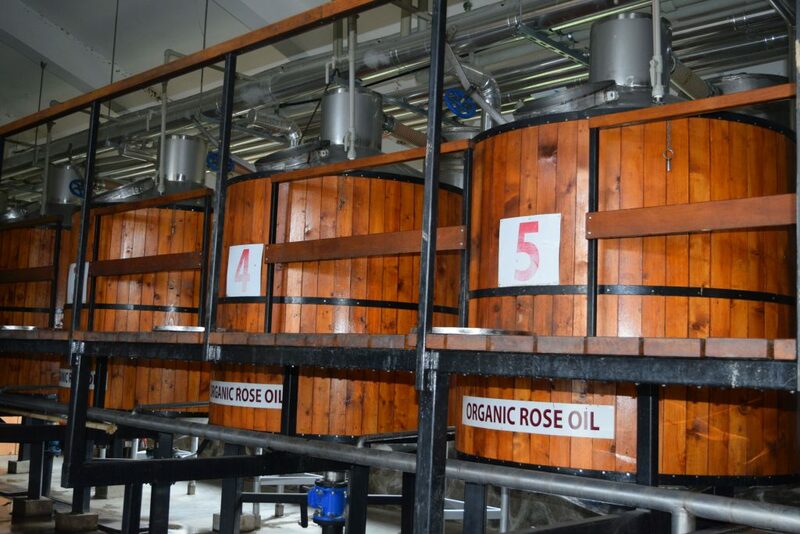 You can learn a lot about the history of the rose oil making process throughout the years, see the production facilities, learn curious facts about the factory itself. Damascena complex features a museum with rose oil and other production facilities of ages ago, also a rose oil products shop, beautiful gardens, water cascades and a shady restaurant. There is a parking spot just in front. 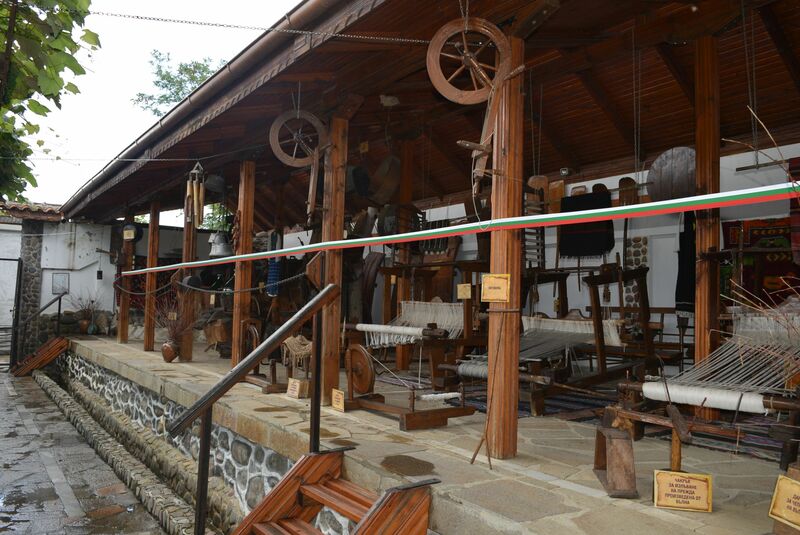 The museum showing different tools used in Bulgaria in the 18th and 19th century, for making of carpets, wool, etc. If you want to learn more about other ether oils produced in the region, you may afterwards visit the Museum of Ether Oils in Kazanlak. Visit the Russian church in nearby Shipka village. Magnificent church built to commemorate the thousands of Russians who gave their life for the freedom of Bulgaria. Free entry. Visit the Thracian tombs in the region. The area around Kazanlak is also named Valley of the Kings due to the many Thracian tombs found there, most belonging to famous Thracian rules. One of the most famous ones is the Tomb of Sevt III, believed to a Thracian King after which the nearby Thracian settlement of Sevtopolis was named. The remains of the settlement are now lying at the bottom of the nearby Koprinka dam. Get a guided tour to find out how the tomb was found and hear many curiosities about what makes this tomb special. If you’d rather choose a green and quiet location for your stay, Pavel Banya resort would be perfect. You will find many guesthouses and few bigger hotels, a huge park, nice restaurants — generally that’s a perfect location for a good relaxation or stay with kids. If you prefer a city stay with a bigger choice of cafes and restaurants, Kazanlak would be your spot. 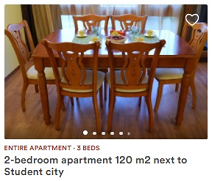 Small city yet has any convenience you might need. If you feel like driving for about 1.5h – then you may as well stay in Plovdiv and head to Damascena complex earlier in the morning, visit the Russian church, the Valley of the Kings and go back in the evening. The road is good and scenic. Hope you will make yourself some rose oil time in your Bulgarian trip 🙂 And make sure to take a piece of Bulgarian rose oil back with you! Can you please tell me what is the name of this factory?